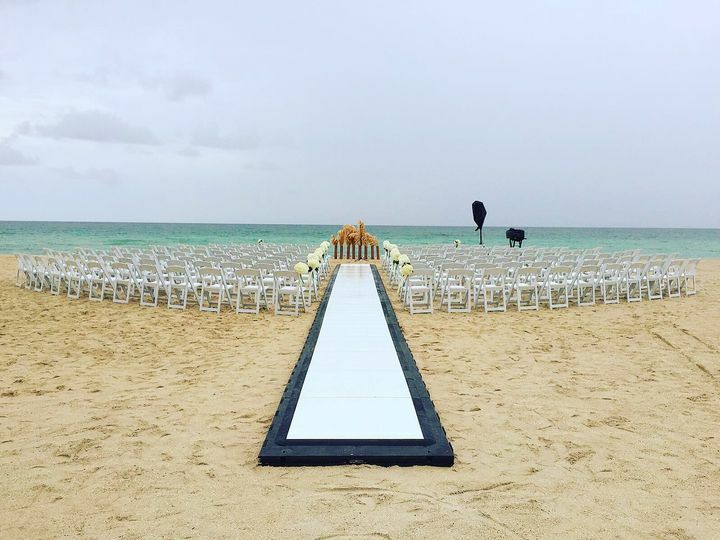 Eventgi Tents & Party Rentals is a full service party rental company offering special event items and equipment in Miami, Florida. 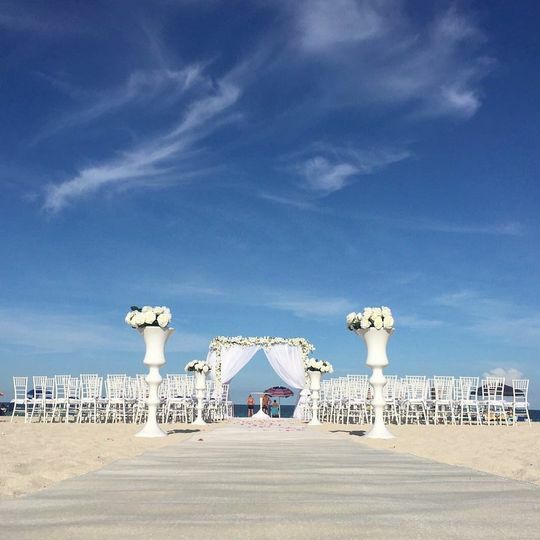 Eventgi has serviced over 20,000 clients since 2005 and their group of event specialists are highly experienced. 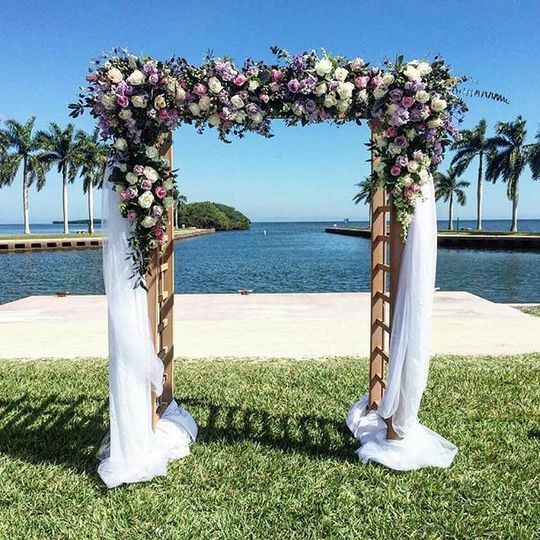 Eventgi Tents & Party Rentals offers quality rentals and a vast knowledge of the latest decorating trends. 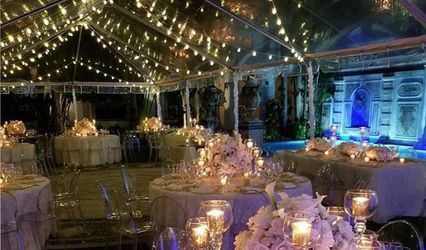 Eventgi Tents & Party Rentals carries a wide variety of rental items, including tents, tables, chairs, linens, china, glassware, flatware, dance floor, staging and much more. 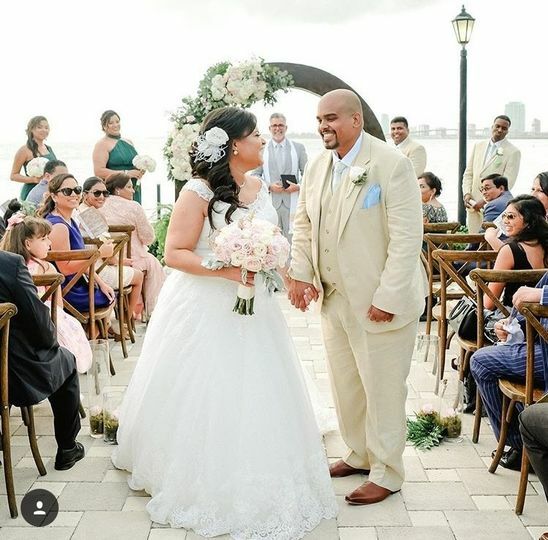 If you are looking to add a relaxed, fun element to your wedding event, you can enjoy the carnival game rental options that Eventgi Tents & Party Rentals has to offer. 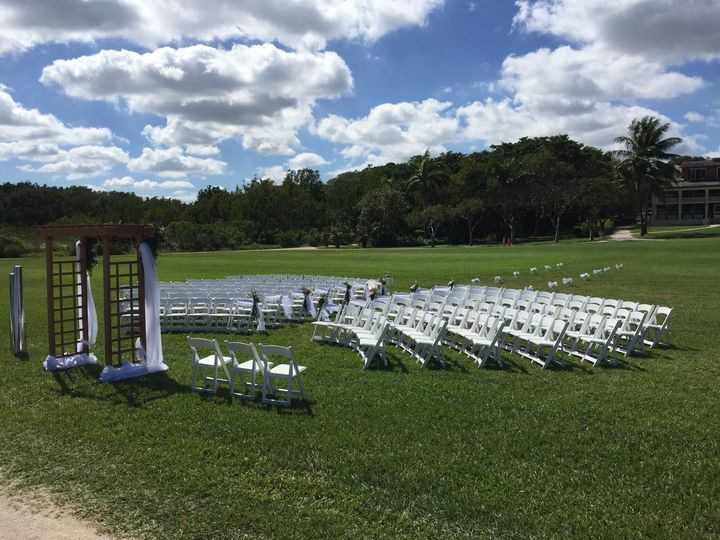 In addition to the rentals, Eventgi Tents & Party Rentals will provide you with delivery, installation, setup, and breakdown services. 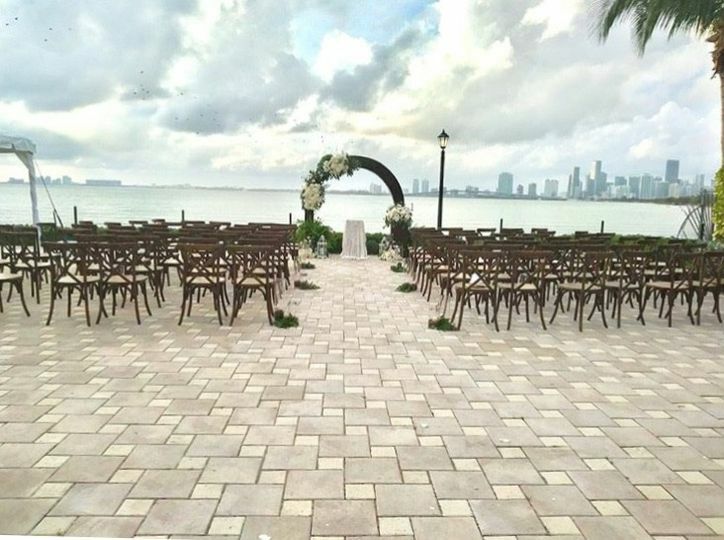 My husband and I used Eventgi for our ceremony chairs, bars, linens and some soft seating areas for our wedding. 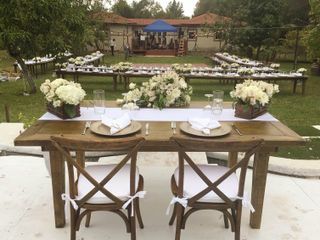 We are very particular about using REAL pieces rather than knockoffs like a lot of the other rental places which is why we chose Eventgi party rental. They were very reliable, responsive, and friendly. 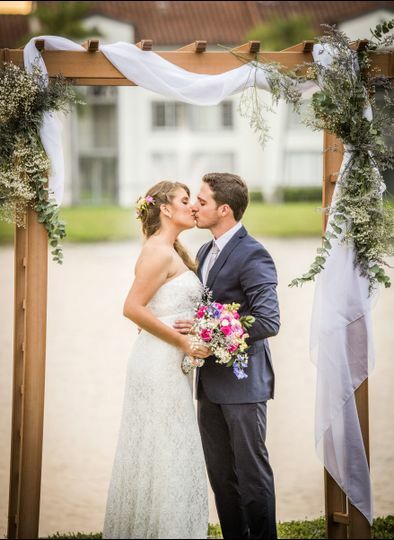 Overall a real breath of fresh air from some of the other vendors we used! I would highly recommend using them. 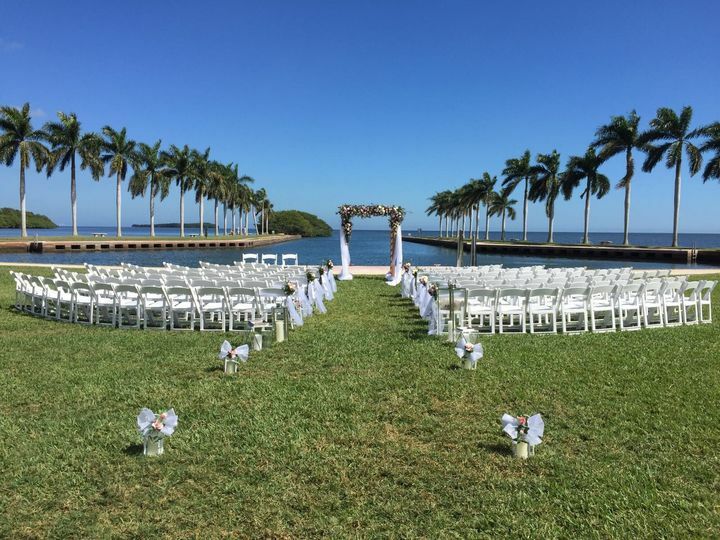 Working with this company for my outdoor wedding was great. They were kind and dealt with my constant changes without any complaint or problem. Their set up came out beautiful.